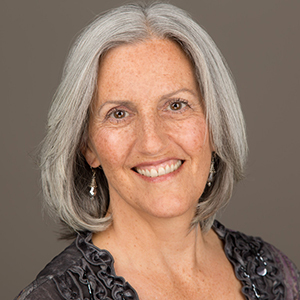 Audrey has been a Massage Therapist since 1990, and a Reiki Master since 1993. She is certified through the California Massage Therapy Council and the National Certification Board for Therapeutic Massage and Bodywork. During her 27-year massage career Audrey has worked in a variety of settings from fitness centers to 4-star rated destination spas. Audrey is also a Certified Holistic Health Counselor specializing in Nutrition (certified through the Institute for Integrative Nutrition and the American Association of Drugless Practitioners), and a former Personal Trainer. She has a long history of helping people feel better in their bodies! Audrey’s massage style is very focused and detail oriented, specializing in neck and shoulder work. Whether you need specific areas of concern addressed or would like to relax and de-stress, Audrey will be happy to work with you to meet your individual needs.